Jennifer Radano on Herb Infused Olive Oil! Love these DIY ideas as much as we do? Stay up to date on our latest findings by liking our facebook page at Home and Heart DIY Facebook! I think this is the coolest looking belt! Who knew that you could knit a belt?! 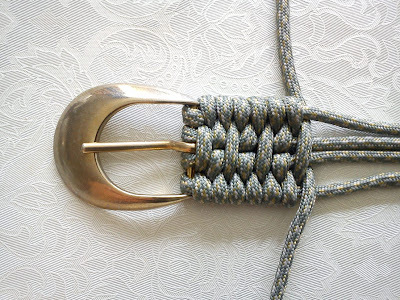 You must try this DIY Woven Belt for yourself. Upcycle! 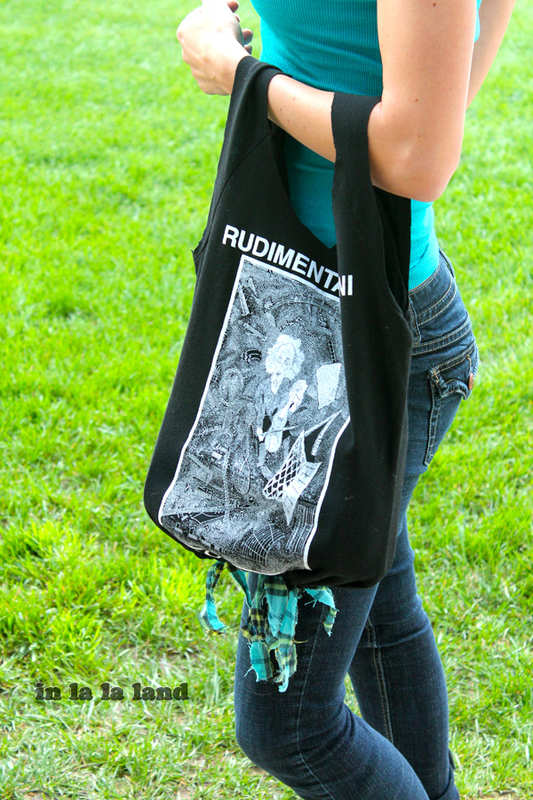 Find an old T-shirt in the back of the closet and turn it into a No Sew T-shirt Bag. Hooray! 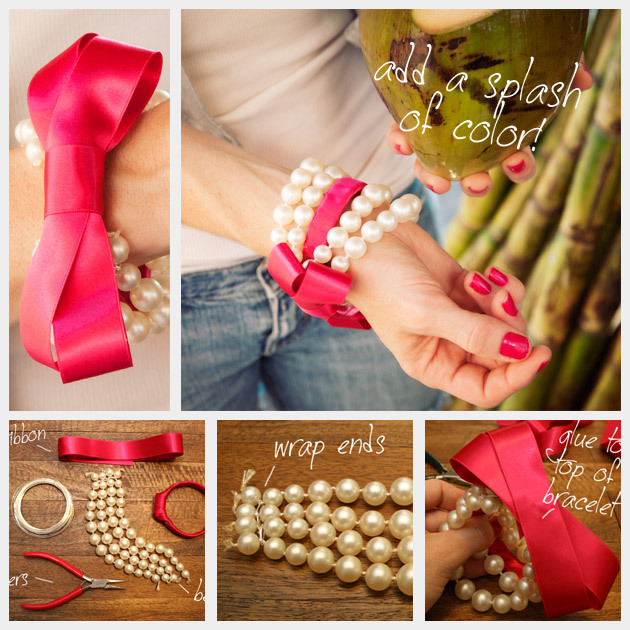 Brighten up your day and your wardrobe with this DIY Beaded Bow Bracelet! Learn how to make your very own Batwing Cardigan! 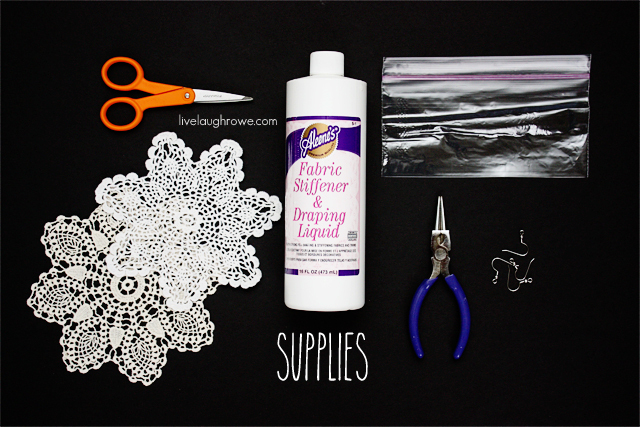 It is versatile, can be worn so many ways, and it is easy to make! 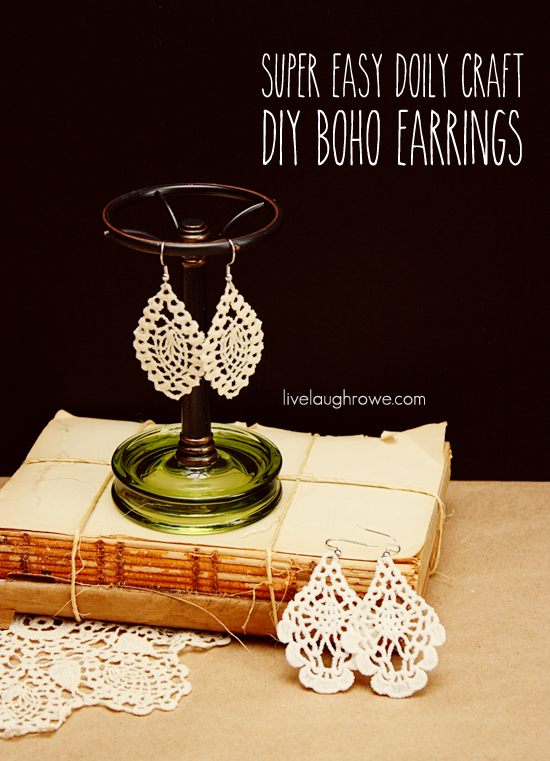 I stumbled across this DIY Boho Earrings Tutorial and it was just to good to keep to myself! So here it is! Easy, affordable, and beautiful! Its always fun having a variety of cute headbands, and this one is super cute! I love this Headband! Check out Fashion Diva Design for even more cute ideas like this! Are you loving the shape and initial jewelry craze? I know I am. One thing I never can get enough of is rings. They are my weakness. 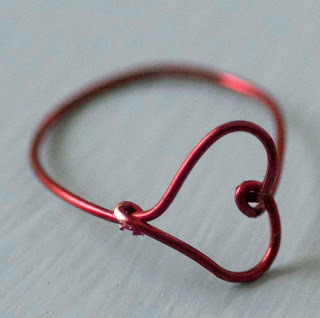 I can’t wait to get my pliers out and try my hand at making these rings. In this red wire, wouldn’t they make the cutest Valentines Day gifts for your friends?! Thanks to Maize Hutton, you can find the full tutorial over on her blog.